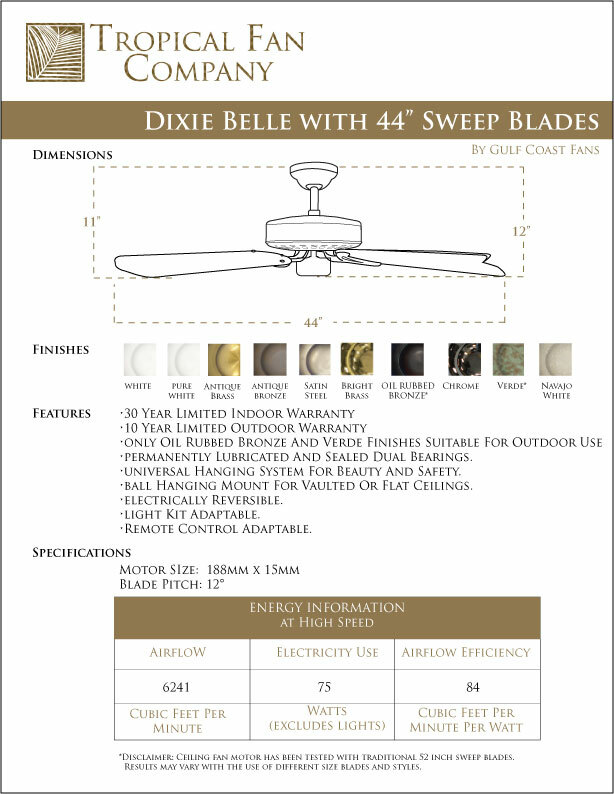 The 44" Dixie Belle Ceiling Fan with Plywood Blades. 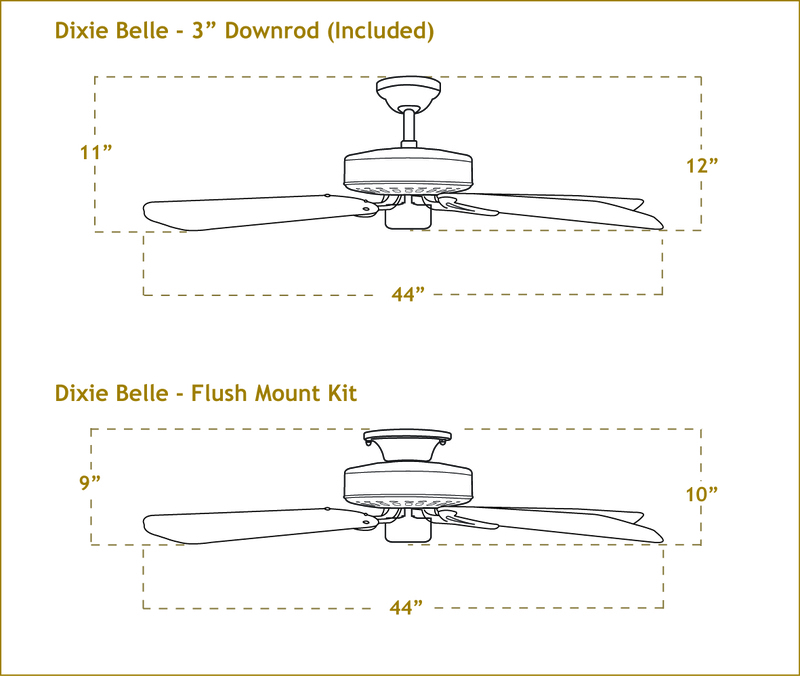 The perfect fan for the hard to fit space The Dixie Belle Is durable, powerful and versatile. For those spaces that cannot accommodate a 52" ceiling fan the Dixie Belle can be fitted with our 44" plywood non-warp weight matched blades. These blades are available in 10 finishes. We also carry the same blades finishes in 52" and 60". The Dixie Belle is offered in Oil Rubbed Bronze, Antique Brass, Antique Bronze, Antique White, Pure White, Navajo White, Satin Steel, Chrome and Verde. Can't decide? Call us! 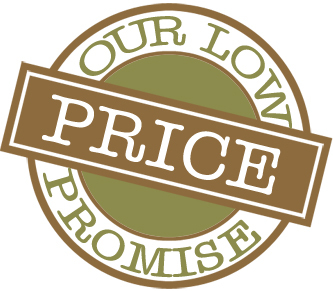 We know what we sell.